Maybe it's just me, but... doesn't it seem like there are a lot more blog writers around these days? Since the content marketing boom hit a few years ago, freelance content writing went from a specialty field to being a much more generalized market. 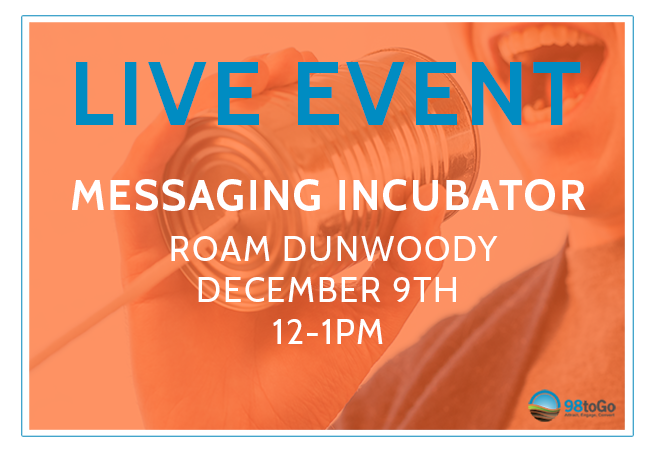 It's Economics 101: As inbound marketing became increasingly popular (because people realized it works! ), the demand for writers increased and the field expanded to try to meet that demand. 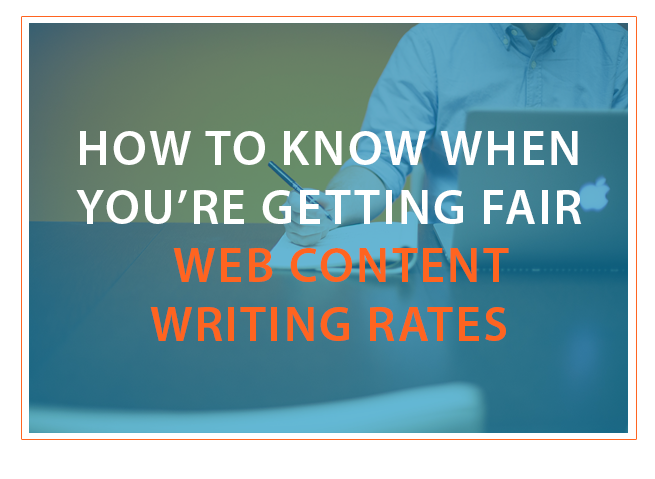 In the process, prices on web content writing rates dropped accordingly. It used to be that a freelance article for publication would cost $150+. Now, well let's explore some options. 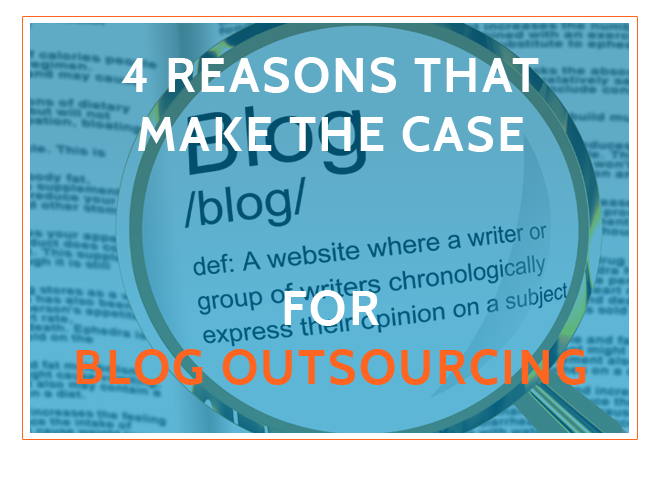 Deciding to outsource content writing is never an easy decision to make. 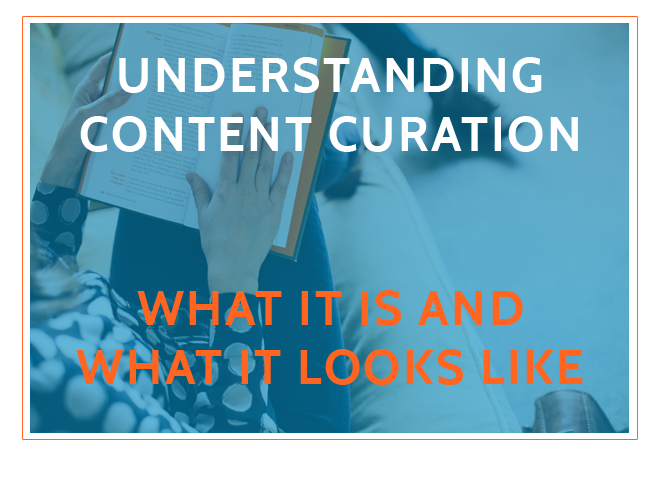 Many factors go into that decision - such as the time and costs spent internally on content creation, the available bandwidth and writing skills of internal team members, etc. Once your company decides to hire an outside content writer to produce on behalf of your brand (or your client’s brand), the next step is to develop a process to select and manage the writer relationship. If you fail to put in the proper time and effort to select the most appropriate writer for your project, you’ll end up wasting time (in revisions and feedback), money (in rejected content), and energy (in conversations to bring the writer up to speed). 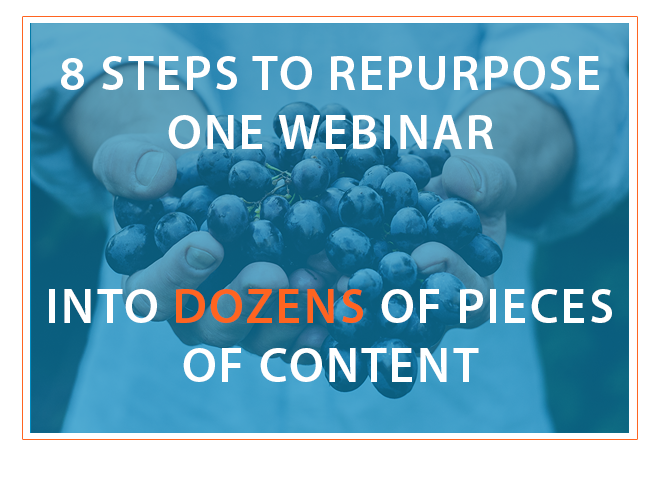 In this blog, I will outline the step-by-step process we’ve honed for hiring writers and receiving content. 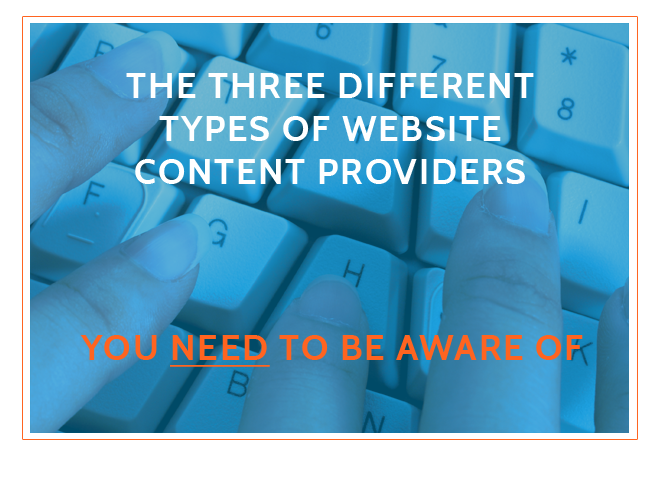 Well-written website content is in high-demand for online businesses. When you take into account that blogging is the number one way to generate website traffic, it’s no wonder. As the demand for website content grows, more business find it impossible to consistently produce content in-house to meet this demand. Most end up outsourcing blog writing to a qualified website content provider in order to free up their time to focus on other business needs. 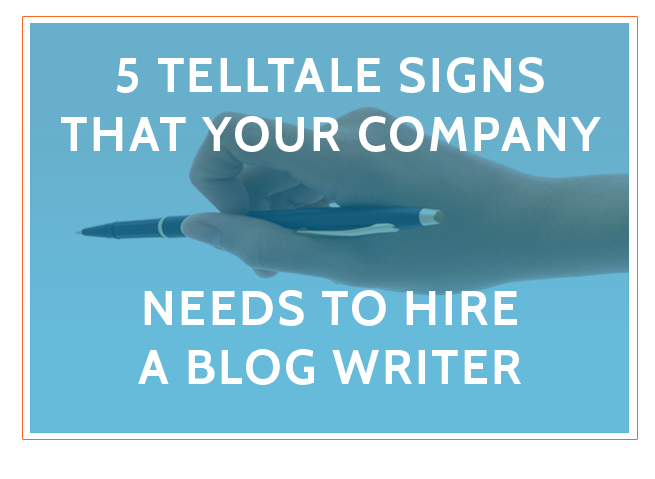 As for those who can’t keep up and decide against hiring outside writers, they usually abandon their blogging efforts entirely, which is deadly for online businesses. 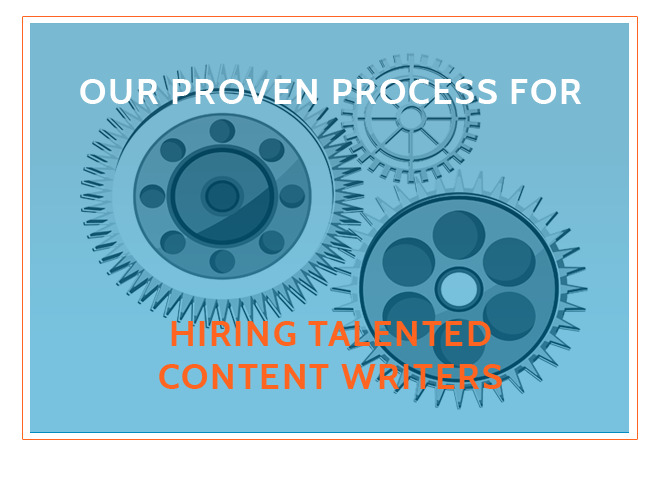 The process of hiring content writers has evolved over the past 3 years. No longer do you have to manage hundreds of individual emails or overpay to list a position on a major site, such as CareerBuilder or Indeed. 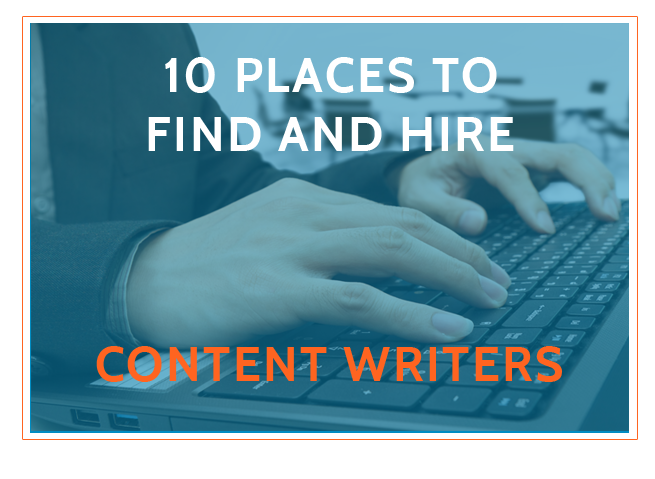 Today, there are a number of writer specific marketplaces, websites, and job boards that connect you with content writers.